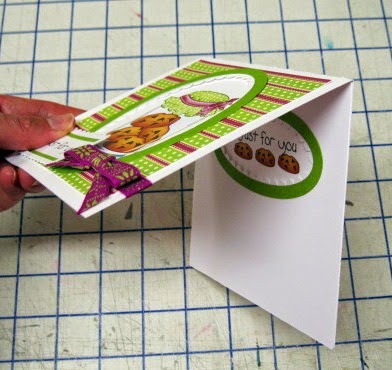 Clearly iStamp: Time to cut some cards with my Card Cut 7 SVG cutting file! Time to cut some cards with my Card Cut 7 SVG cutting file! I can't believe the summer is over already! I took the summer off to do some R&R with the kids and family. I did some deep cleaning and am now in the process of pricing for a garage sale....what a great feeling! I'm ready to do something creative again! I've been playing around with my new SVG file, Card Cut 7. I don't know about the rest of you, but I NEED simple and quick. I NEED colored digis. 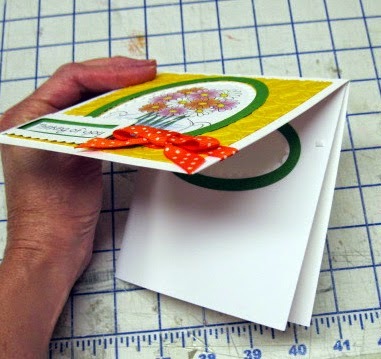 I NEED something that can be half made and put together quickly for all those last minute card needs we have! I hope this SVG file fits the bill for everyone like it does me! 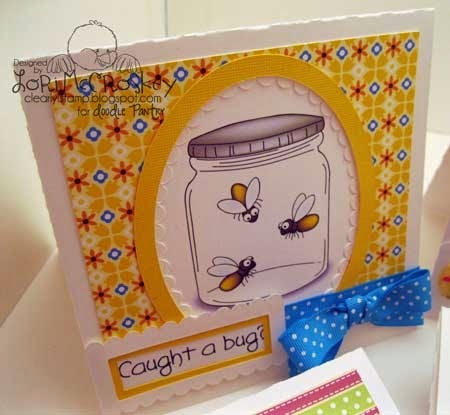 On the front of the card is a focal point window. There is an outer sentiment window. There is an inner sentiment/image window. 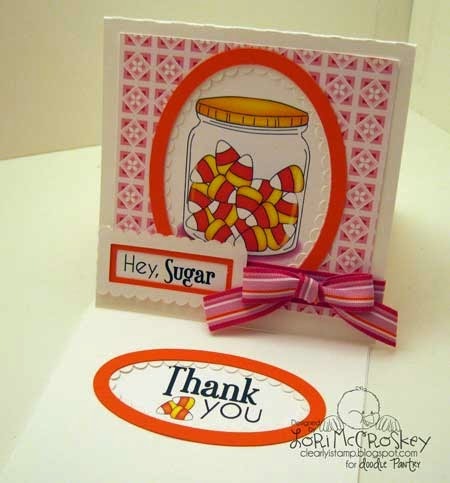 Go to Card Cut 7 SVG cutting file here! 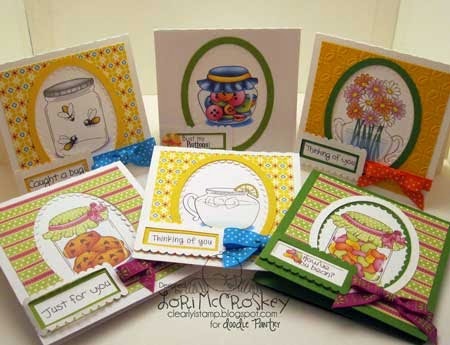 Here is a grouping of cards I made using Doodle Pantry's Everyday Jargon and Jargon Additions digital sets. 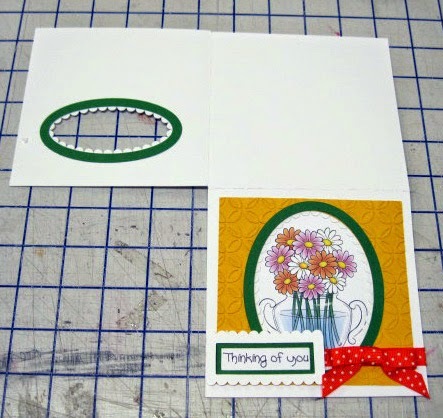 I absolutely love these sets and they work for the Card Cut 7 SVG cutting set really well! 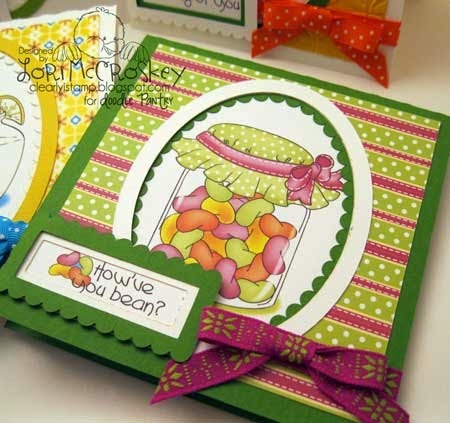 As you can see in the above picture, the card and front sentiment window and the inner window all cut in one piece! I also have scored the folding lines so you know exactly where to fold! 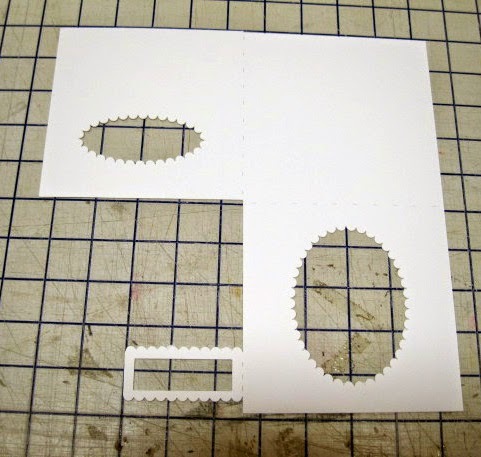 If you cut them out ahead of time, all your pieces are together and you can remember how to assemble it. All you have to do is add the matching accent layers! This picture shows the inside of the card. I wanted you to see how cute the iinner window of the card was! I also added the option of having a sentiment window and a GIFT CARD window! Just pair this with a birthday digital set or Christmas digital set and you have a beautiful gift card! 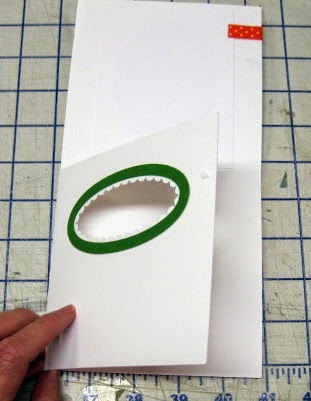 Look how quick and easy this card folds together hiding the edges of your digis in the windows! Precut a bunch of these card bases. Precut various colors of the accent pieces shown in picture 2. Thanks for dropping by! Let me know what you think of my newest SVG cutting set! 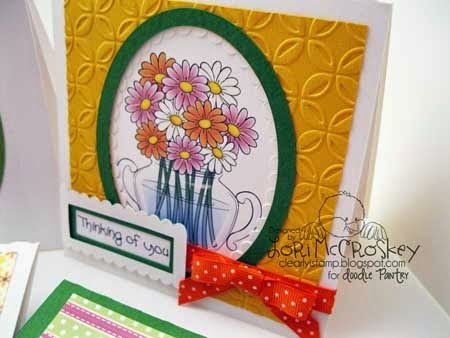 Lori, I love, love this cut file since it will def help me in creating cards!!! I love how easily this can be put tog and also having the option of a sentiment window/gift card!